!! 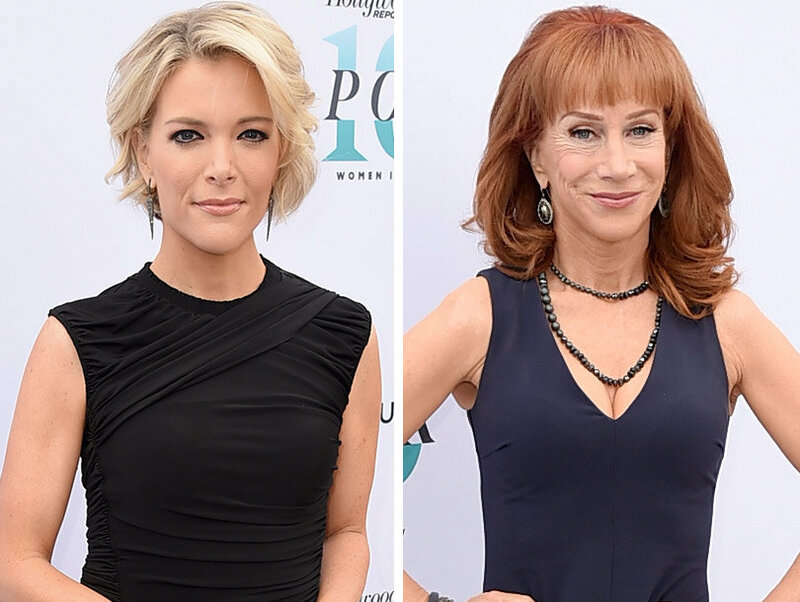 OMG, gossip: Megyn Kelly gets booed by Kathy Griffin for praising Trump !! 1 Comment on "OMG, gossip: Megyn Kelly gets booed by Kathy Griffin for praising Trump"
Kathy Griffin is as important, relevant, and intelligent as everyone else on the View now that Meredith Viera and Barbara Walters are gone.